Our select grains are caressed in the milling until reaching a fine consistency suitable to deliver it from the packaging to your home. Behind a cup of coffee there is a story. 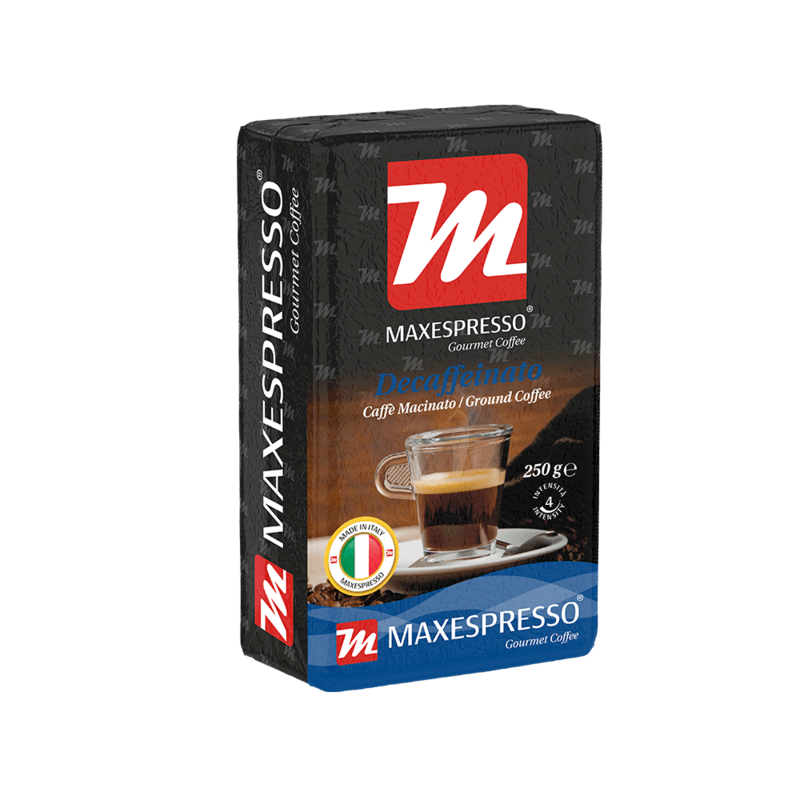 The next time you open a ground Maxespresso Gourmet Coffee pack, try to feel the coffee bean’s aroma gently roasting to go to the grinding and vacuum packing, while they retain all of their properties. 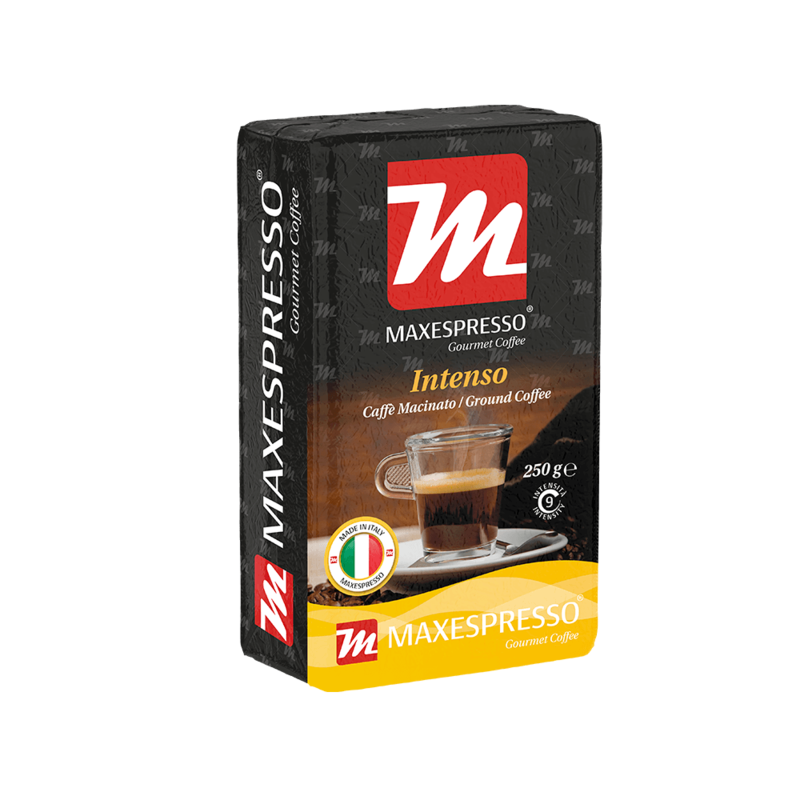 Every time you taste a cup you have in your mouth a tribute to the pursuit of perfection in taste. Once the coffee grains go through the process of toasting and grinding, it is immediately vacuum packed to preserve the qualities of the freshly grinded coffee. 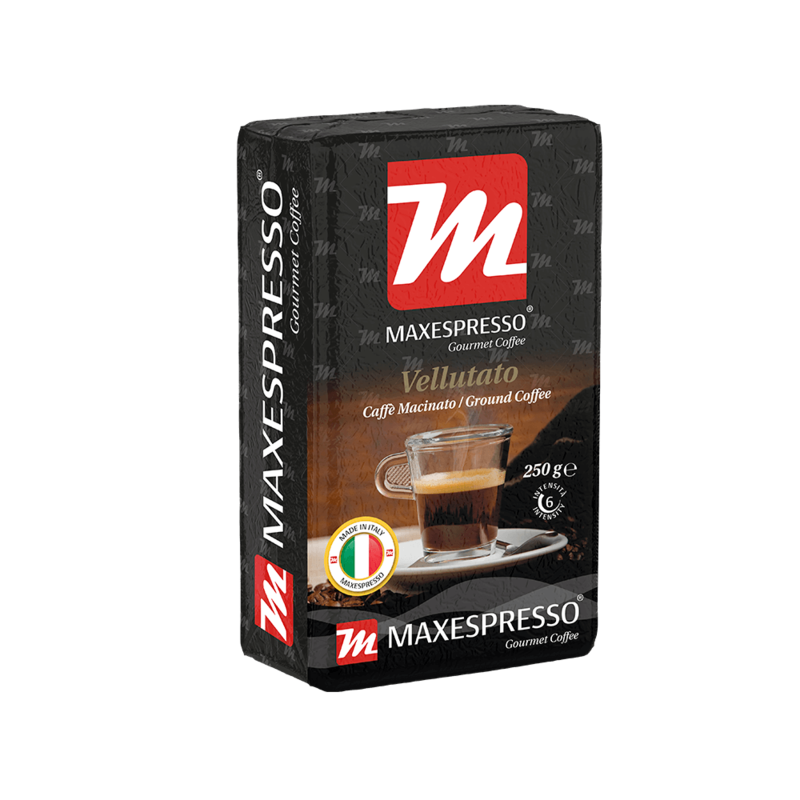 This dedication is felt at the time the package is opened, and when you enjoy a Maxespresso cup of coffee, it is noticed. 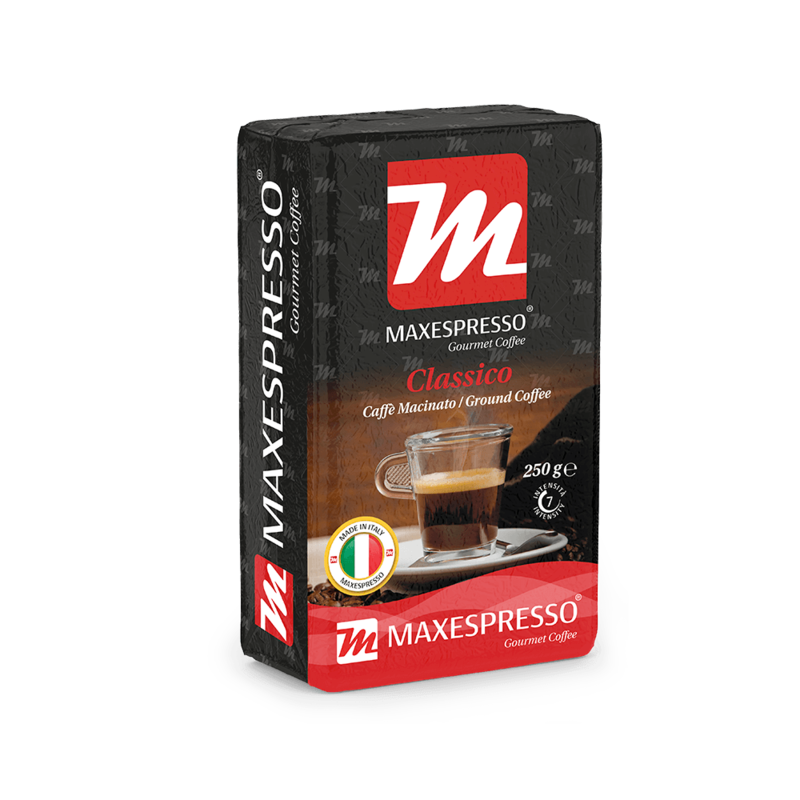 How to prepare a great coffee ground Maxespresso?